Male cats should be neutered too, to protect them catching diseases and getting nasty injuries from fighting - a male cat which hasn’t been neutered is much more likely to fight over a female mate. 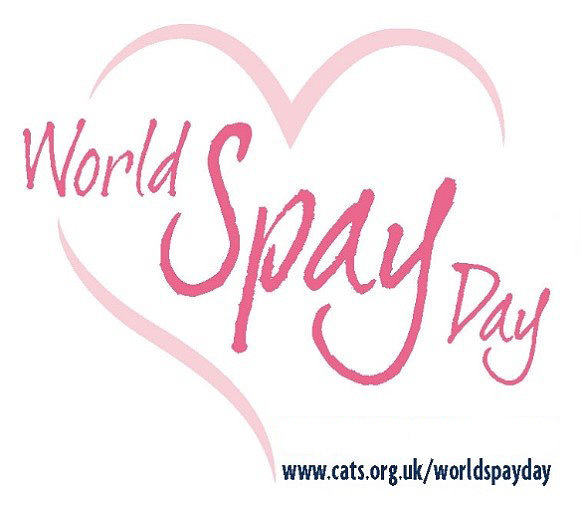 Neutering can also help to stop male cats from spraying indoors - which can be really smelly. He’s also more likely to stay close to home as a neutered male cat is less likely to stray. You may be able to get help with the cost of having your cat neutered.